There is an enormous bite being taken out of your business every year. Not only this but you get to foot the bill for the honor of paying this cost. About this time every year, millions of people spend countless hours preparing documentation so they can send approximately ⅓ of what they earn off to some Government organization that thinks they can spend your money better than you! If you are a business owner, then you know well this is the cost of doing business. Yesterday, I had to run to the Office Supply store for “red pens”. Today, I have to go back and get “file folders”. Is this a necessary part of my business? NO! (but I get the write off the cost!) Yea, right! I get the privilege of writing off the cost of doing business for an expense that I would not necessarily need otherwise! For me, I learned a new level of respect for paying taxes. We complain (me included) for having to pay taxes because we feel they are excessive. I have always been a proponent of the flat tax. 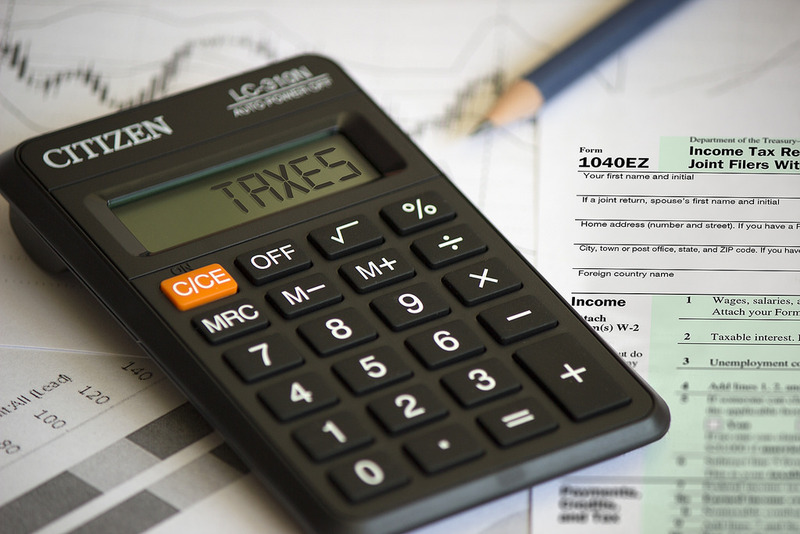 Recently, I had a revelation regarding the Tax Code and its intricate meaning. Now, I’m going to turn over some stones! One of the best authors (in my opinion) regarding this type of information is Robert Kiyosaki. He had the privilege of growing up in an environment whereas he was exposed to both elements of the Financial Education System. He became famous because of his book, “Rich Dad Poor Dad”. He grew up with his own father that was very successful in the “common” education system. He also had the luck of having a best friend that he spent numerous hours of numerous days over the years that built himself up financially. What Robert learned from his friend’s dad (Rich Dad) became his financial education that they don’t teach you in school (the education of the one percent). Over the years, I have read many books that I would not otherwise have been introduced to thru our educational system. (The information is out there, you just have to look for it!) One of these books that stand out for me is “The Education of Millionaires” by Michael Ellsberg. Am I implying you have to walk away from everything you currently know? NO! What I am saying is you might be stuffing your brain with information you don’t need and you are neglecting information that you may not like! My answer to your question: There are Secrets in the Tax Code!